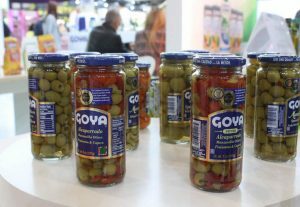 The Alimentaria 2018 held in Barcelona, ​​has had the participation of Goya Spain. 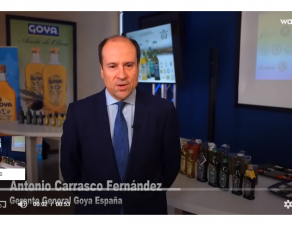 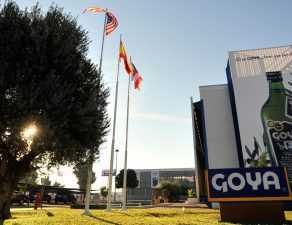 During the four days of the fair, Goya Spain showed on its stand together Goya Europe all its family of products and latest developments. 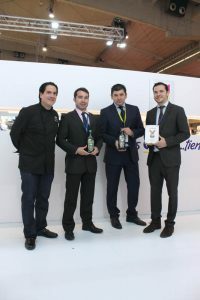 Likewise, the Goya® Organic Extra Virgin Olive Oil and the Unico Extra Virgin Olive Oil were present in the “Olive Oil Bar”, a space with flavor and variety, highly appreciated by national and international buyers, representatives of specialized distribution, retail, gastronomy or the Horeca channel, among many other food professionals interested in the world of Extra Virgin Olive Oil (EVOO). 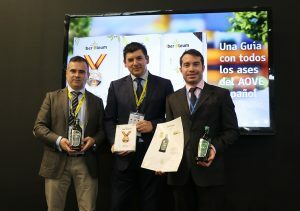 Alimentaria 2018 was the space chosen for the presentation of the IberOleum, the Guide with the best 100 Extra Virgin Oils in Spain. 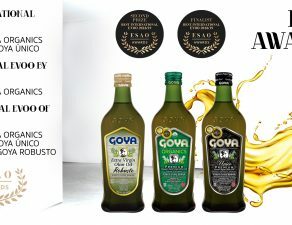 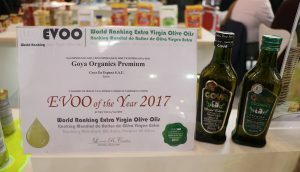 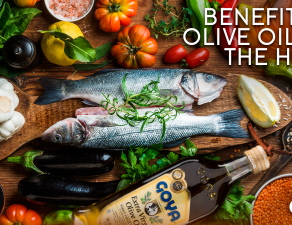 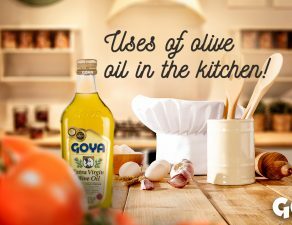 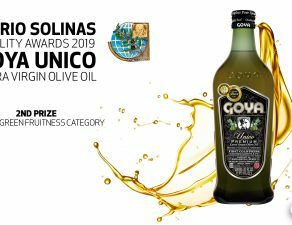 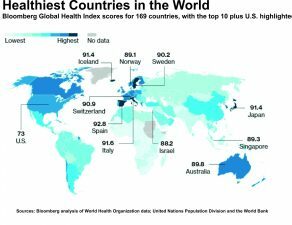 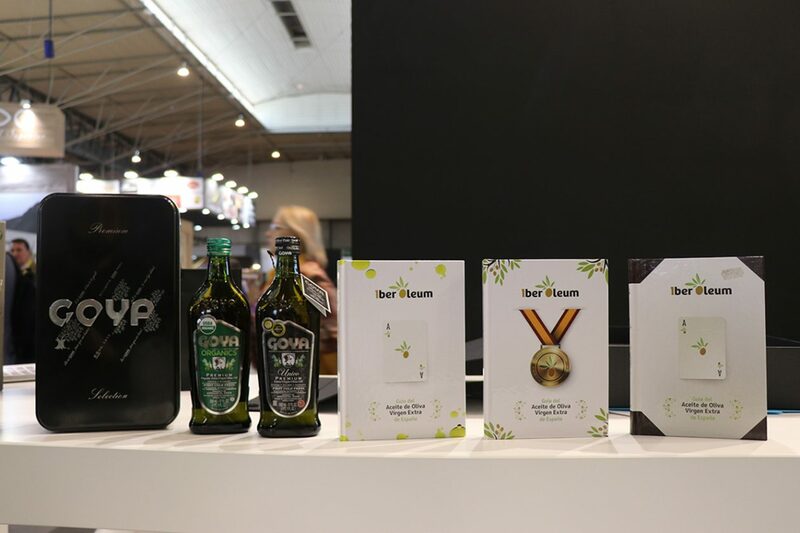 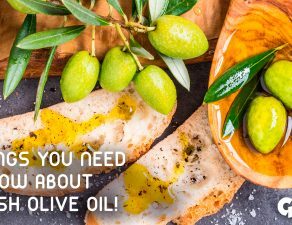 In it, Goya Spain has been placed among the best references in production of EVOO, ranking the 2nd position for Organics Extra Virgin Olive Oil and best coupage in Spain, and the 13th for Unico Extra Virgin Olive Oil.